Robert Brogan was destined to be sheriff in the small town of Pride, Oregon. 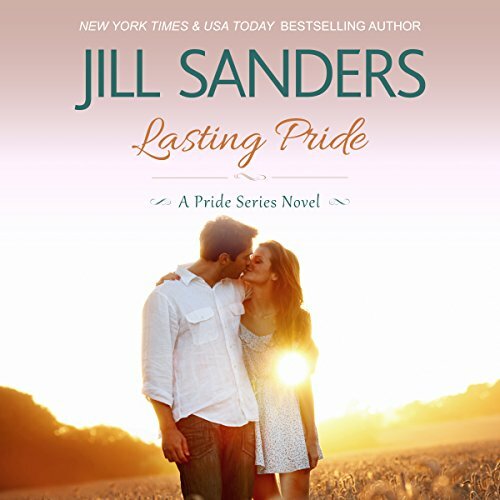 He moved to Pride when he was eight, after his mother's mysterious disappearance. Always following the rules and sticking up for the weak, he had only one thing in mind after graduation, tracking down his mother. But, after almost ten years of looking, with no luck, he makes his way back to his home town. But when tragedy strikes he's given the opportunity of a lifetime. 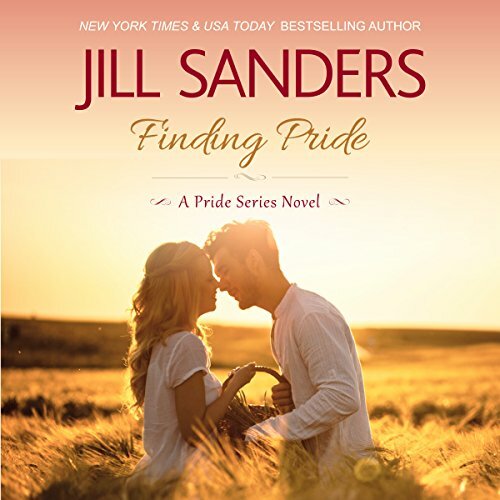 Being sheriff in the small town of Pride he has the chance to pursue the girl he just couldn't keep his mind off. Amelia Blake can never forget the boy that saved her from certain danger ten years ago. When she comes home after her father's death, she only plans on a short visit, but because of her mother's health and after seeing Robert again, she is persuaded to move back home. When sparks fly she can't help finding herself falling fast for the new sheriff in town. Sara Lander was back in town. 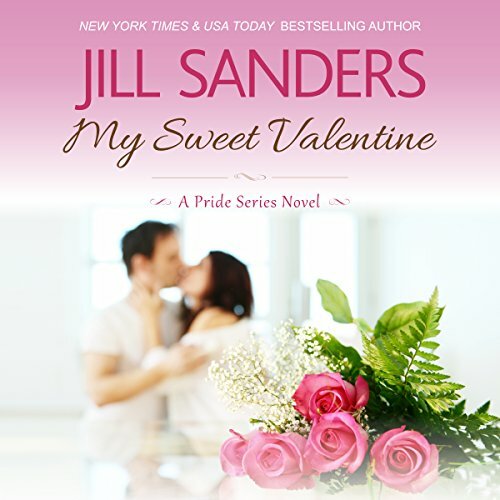 She had big plans for her inheritance along with her freshly printed business degree and years of experience in some of Seattle's finest bakeries, she has a rich idea for Pride. Sara's Nook is going to be the next biggest thing to hit town. All she needs now is to steer clear of the hunky ex-Navy SEAL who is hell bent on taking all her focus away from starting her own business.